Backstage Pass members get access to an exclusive 1-hour behind the scenes video of this episode, containing 30 additional minutes of great content. Save 10% on any Backstage Pass Membership by using the coupon code, "PODCAST10" at SchoolhouseRocked.com/members. 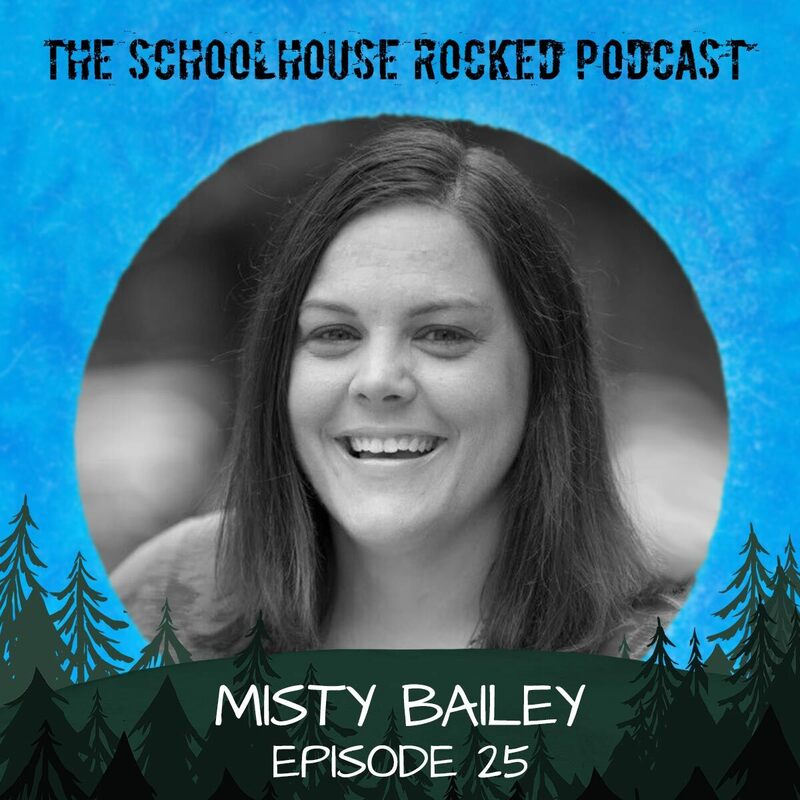 In this episode, Yvette Hampton and Misty Bailey discuss whether our kids have the responsibility of being "salt and light" in public schools. Are we missing an opportunity to evangelize when we remove our kids from public schools, and if they do not have the responsibility of being "salt and light" there, who does? Finally, we discuss how, when, and where our kids should be "salt and light", and how we can prepare them. You can find Misty at https://www.findingjoyinthejourney.net and on her podcast, Joyfully Homeschooling with Misty Bailey. For more on this subject, pic up a copy of the excellent book, Already Gone by Ken Ham, Britt Beamer, and Todd Hillard. This episode of the Schoolhouse Rocked Podcast is brought to you by The Unhurried Homeschooler and the Theology Gals podcast. Check out Durenda Wilson's excellent homeschool mentoring program, The Unhurried Homeschooler at https://theunhurriedhomeschooler.thinkific.com and pick up a copy of her excellent book, The Unhurried Homeschooler at https://amzn.to/2ElGolM. If you are looking for some weekly encouragement in God's Word, listen to Theology Gals at http://theology-gals.blubrry.net.